Aaron Reed is a native of Shelbyville, KY. He and his Wife Sarah have 6 kids and work the family business together. 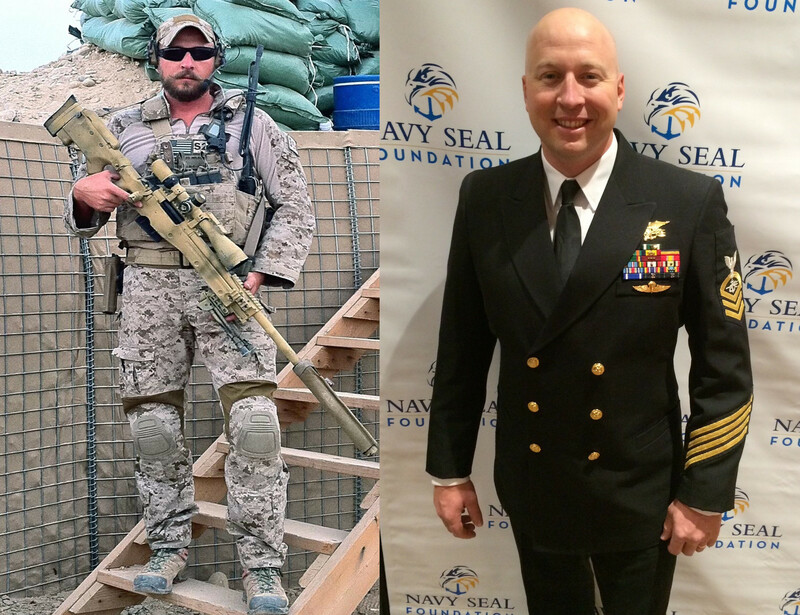 He has served over 19 years as a Navy SEAL, 13 of which were active duty. Aaron is a Special Operations Senior Chief and continues to serve his country today. Aaron is a graduate of Morehead State University in Morehead, KY. He earned a Bachelor of Science in Sociology with a minor in Criminology as a member of the MSU NCAA Rifle Team. He also has a Gun-Smith Diploma from Sonoran Desert Institute in Scottsdale, AZ. 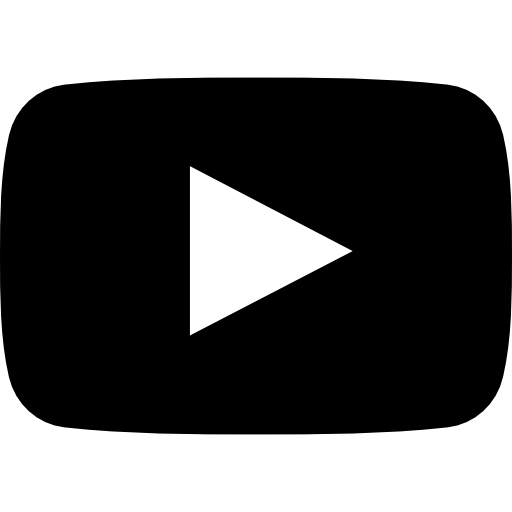 Currently President/CEO of Kodiak Koating Inc., ASR Enterprises Inc., Ops United and Ops Supply Inc. He is also a Professional 3-Gun Shooter in 3-Gun Nation. Aaron is the XO for the UDT SEAL Association (Mid-South Chapter), volunteers with the Navy SEAL Foundation as well has his father’s organization, Kentucky Wounded Hero’s. As a SEAL, Aaron has deployed on multiple combat tours to Iraq and Afghanistan with hundreds of real world mission to draw world class experience from. 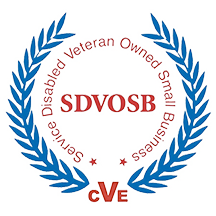 US Navy Seal Veteran owned and operated. 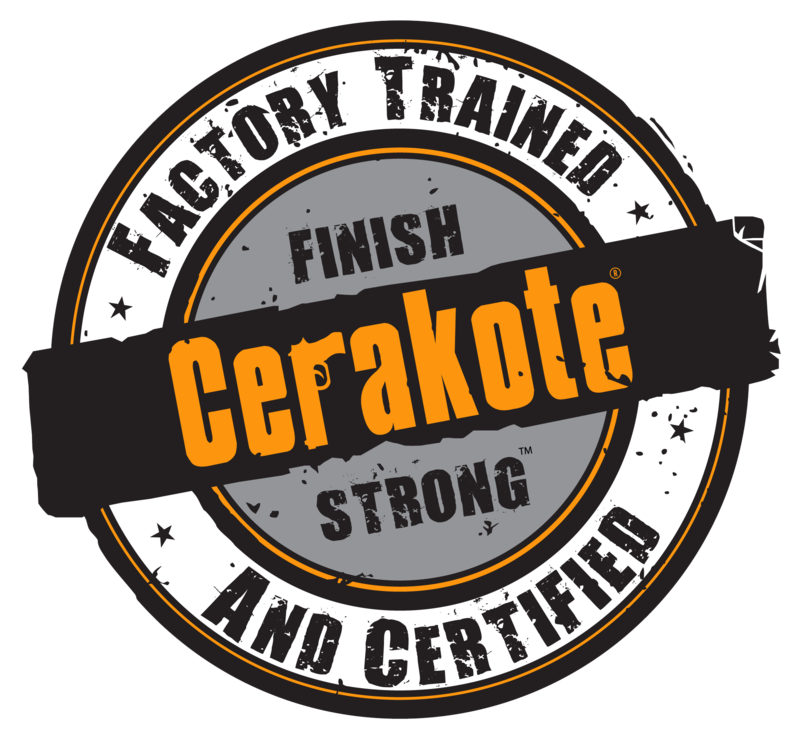 We are Factory Certifed by Cerakote to apply their product. Our shop is setup for small scale or large scale orders. We hold an FFL, SOT (class3) and manufacturing licenses, This allows us to keep any of your weapons legally overnight. 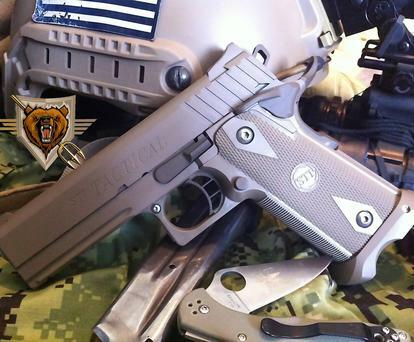 We are a non-stocking dealer in firearms and suppressors.